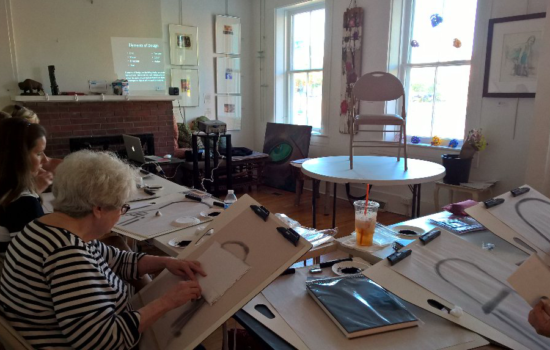 Nickel Plate Arts popular 10-week Monday Night Drawing Class is available to adult artists at all skill levels, basic to advanced. Instructor Stephanie Dennis has a fine art degree from Ventura College of California and has been focusing on pottery for the past 8 years. Because Stephanie is passionate about helping people find and develop their creative selves, this class is great for beginners and a relaxed opportunity for more experienced artists! Nickel Plate Arts will provide basic materials, but participants may also bring their own supplies. Students must be 15 and older. This ongoing class will be offered during subsequent sessions in 2019.